hd00:19Looking through microscope. 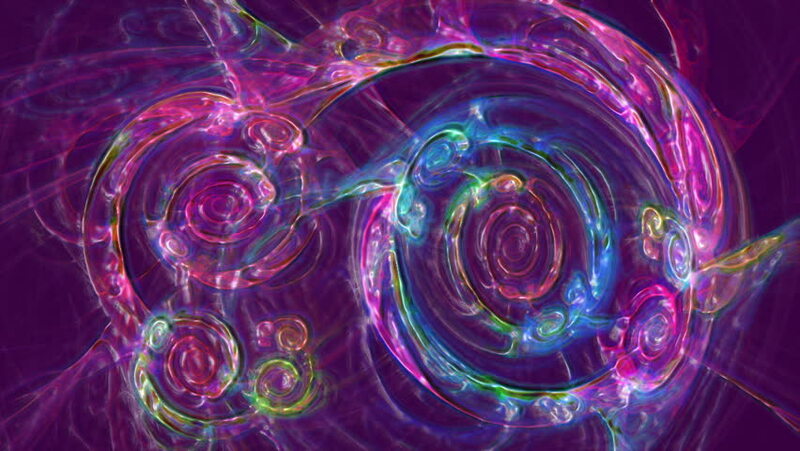 Abstract fractal transformation background. Loopable.